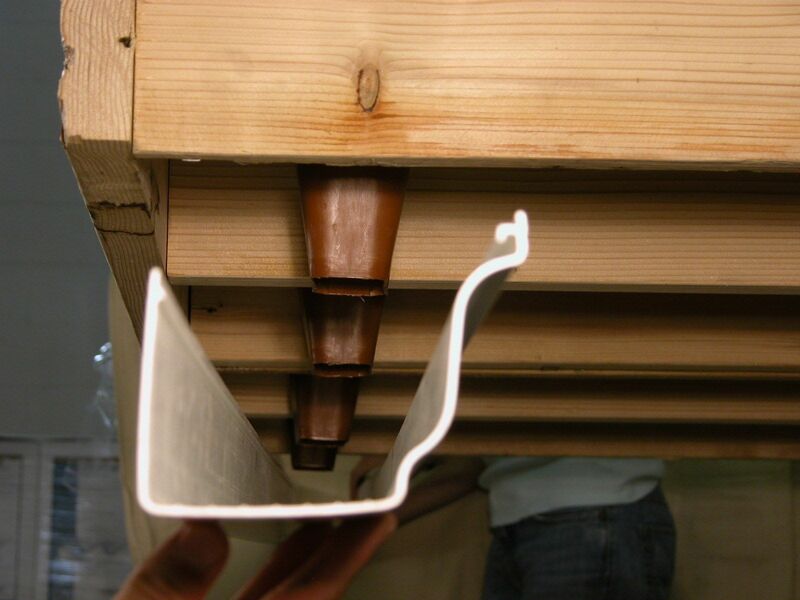 Homeowners and builders both benefit from the installation of an under-deck drainage system. Homeowners double their outdoor living space and builders gain satisfied customers and a few extra dollars in their pocket. At the end of the day, it’s a win for both the homeowner and the builder. Schedule free no obligation consulatation with Deck Guru to explore options to create more livable space at your residence .